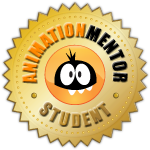 Hi, today I'm gonna post my first assignment to the AM's website. 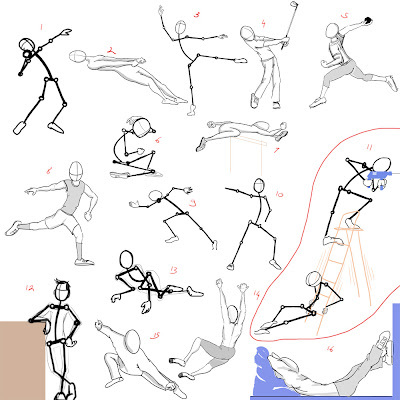 This week we have to make sketches, choose one and pose the Stu model in Maya. So here are my sketches that I've done. 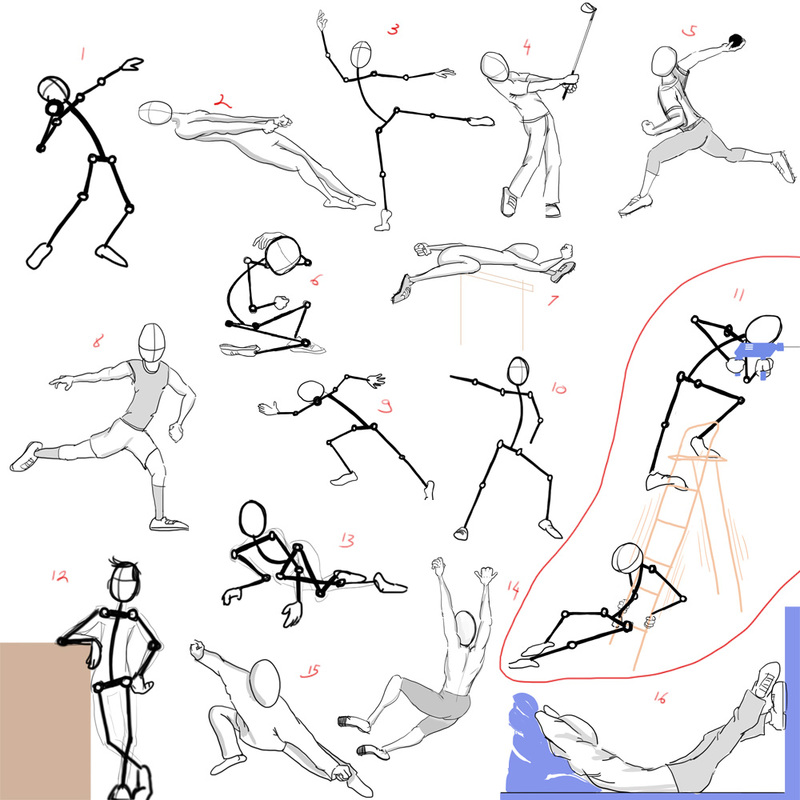 Tomorrow I'm going to try one pose in Maya.